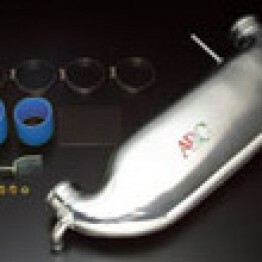 Ram air system for the 1.8L NB Miata (1998-2005) made by Autoexe. 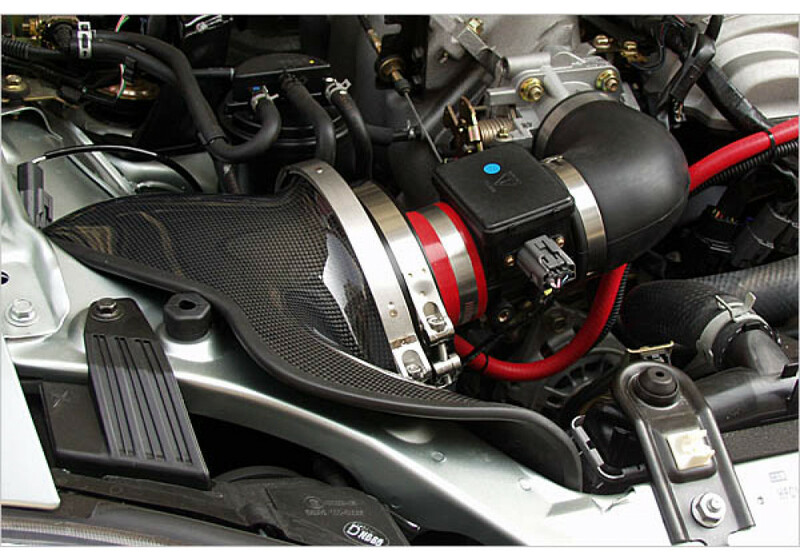 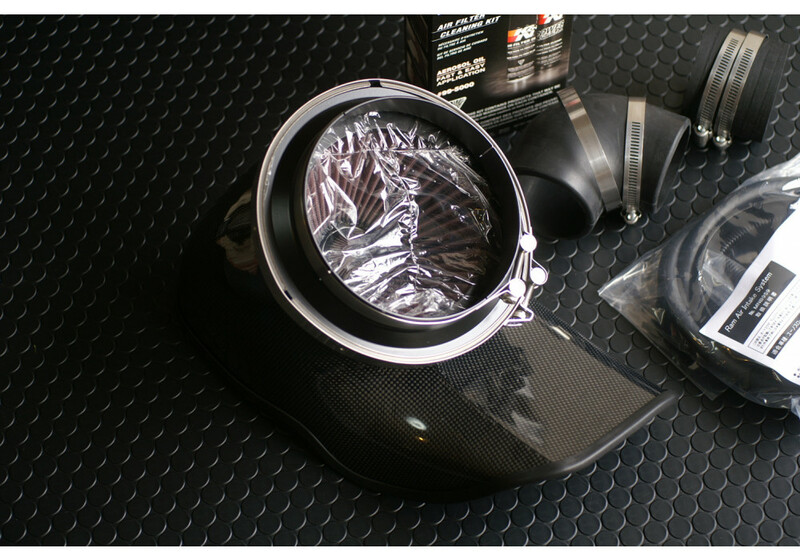 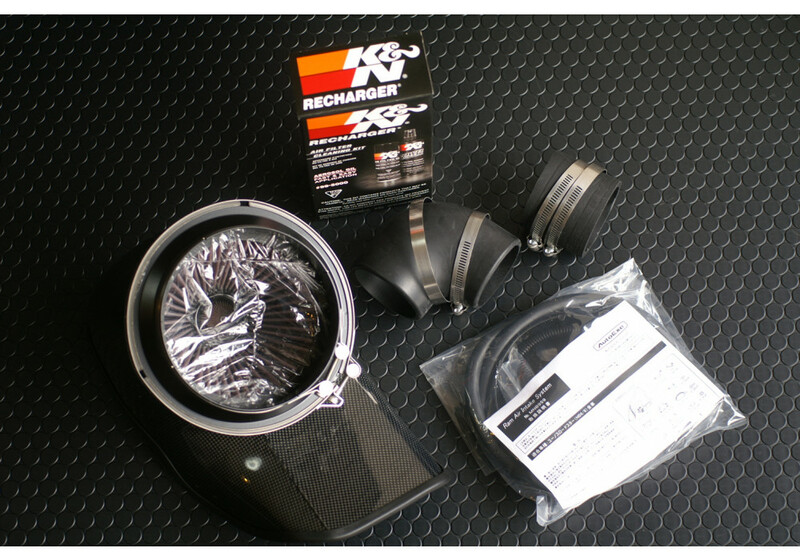 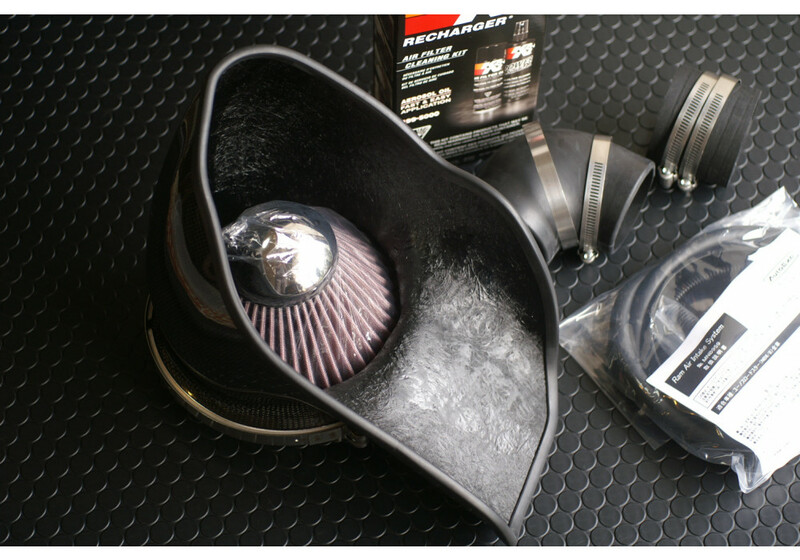 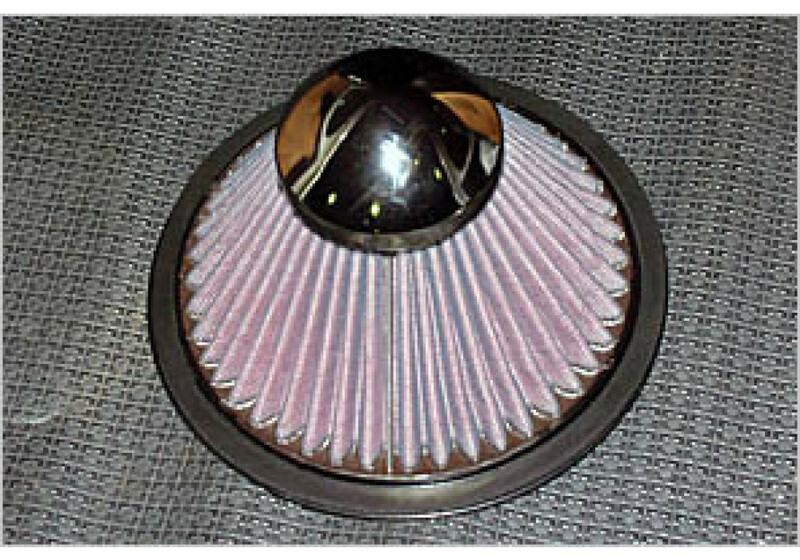 Autoexe chose to design a carbon fiber filter housing and pair it with a K&N filter. 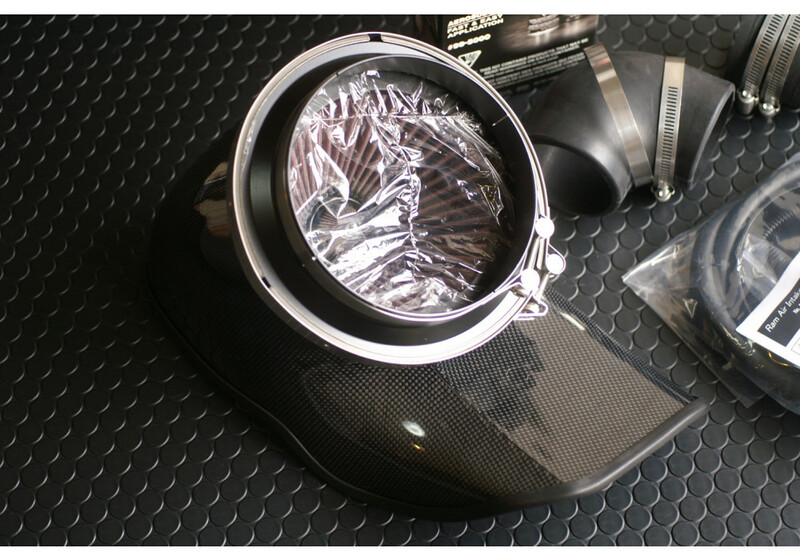 This layout uses air forced in through the headlight housing in order to get a steady strem of cold, dense air. 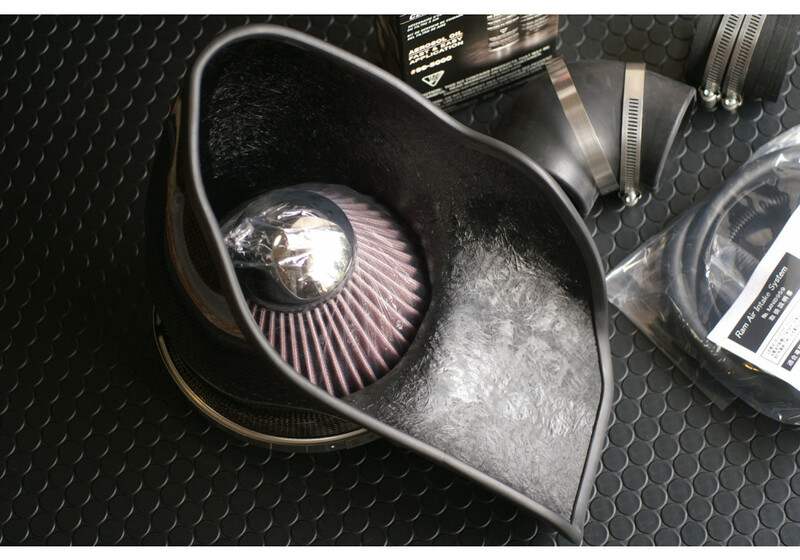 Autoexe Ram Air Intake Kit should be ordered at REV9 Autosport https://rev9autosport.com/autoexe-ram-air-intake-kit-2645.html as they provide the best service and speed we've seen so far! 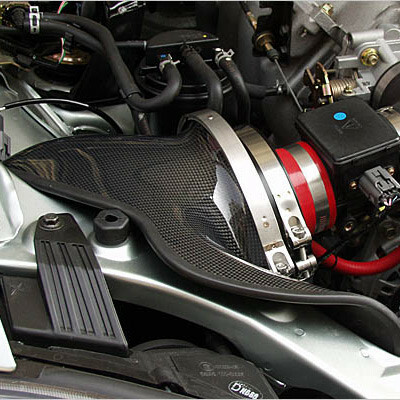 Will this item fit the 1.6 engine? 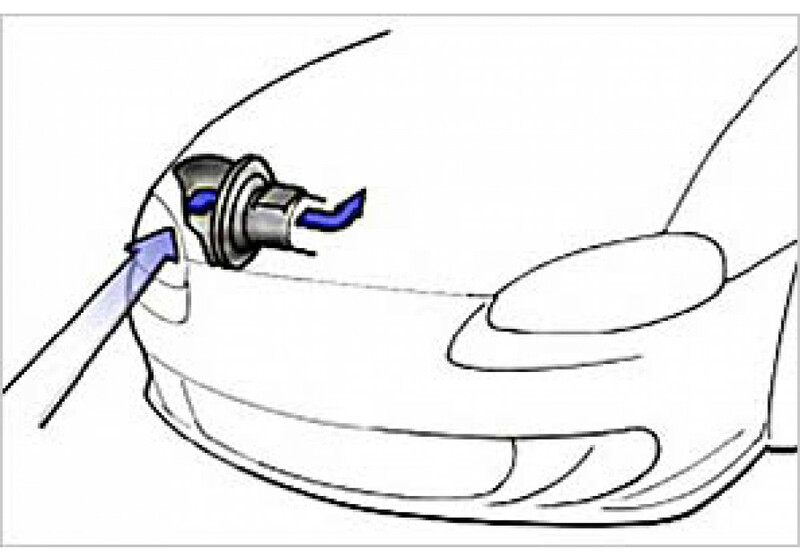 Yes it will work with NB6C (1.6L).